John of the Cross, a 16th-century Carmelite monk, used vivid metaphors and biblical stories to describe a process of detachment from earthly desires. His experience, which he described as the "dark night of the soul," freed him to receive God's blessings. 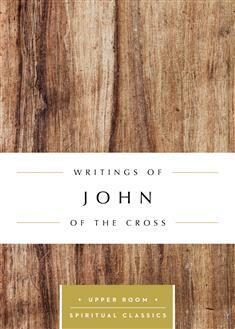 John's writings have inspired countless Christians over the centuries.